Thank you to Light Pediatric Dentistry for sponsoring the Star Educator Program for the 2017-18 school year! 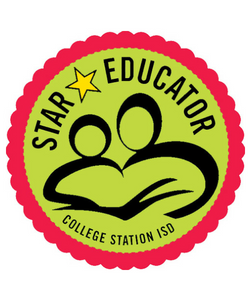 Every December and May, CSISD students and parents have an opportunity to honor a teacher through the “Star Educator”program. 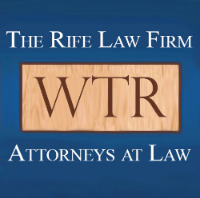 The tribute shows appreciation to teachers and staff, and raises funds with a $10 donation to the Foundation. Over 3,100 educators have been recognized and $64,500 has been raised for our schools through this program over the past 19 years!